PUBG Mobile Game: PUBG Mobile is a battle royale game in which a total of 100 players land on a battlefield and with the help of their gathering skills and survival instincts fend off and kill to win. PUBG (PlayerUnknown’s Battlegrounds) Mobile is one of the most popular mobile platformers currently available on iOS and Android. It is a port of the game’s PC version, which is known as PUBG. The game was developed by Brendan Greene of PUBG Corp and is currently available on PC, Xbox One, PlayStation 4, iOS and Android. Here’s a list of events that have transpired till date, since the launch of PUBG Mobile last year. PUBG Mobile is a battle royale game in which a total of 100 players land on a battlefield and with the help of their gathering skills and survival instincts fend off and kill to win. To make the gameplay more interesting and fun the safe zone circle in which players will stay safe and not suffer any damage keeps on getting smaller. To win the hypothetical chicken dinner the players have to try and become the last man standing. PUBG Corp back in February of 2018 partnered up with Tencent games to launch the game for mobile platforms in China. Two versions of the game were launched in China, one consisted of naval battles named PUBG: Army Attack, whereas, the other one came with a much closer look to PUBG PC named PUBG: Exhilarating Battlefield. PUBG: Army Attack was never made available outside of China, but PUBG: Exhilarating Battlefield was released globally as PUBG Mobile. After a month of the China launch, PUBG Corp and Tencent Games launched PUBG: Exhilarating Battlefield as PUBG Mobile globally. The game back then only consisted of the Erangel map. In May, PUBG Corp and Tencent announced the launch of its Gaming Buddy emulator for PCs, with the help of which players could play PUBG Mobile on their PCs with a keyboard and mouse. This put the mobile gamers at a disadvantage, as their reflex times were limited to the touch responses. To curb this the companies announced that they were going to match players playing the game on PC, with other players who were playing on PCs to level the playing field and remove any disadvantages for mobile users. In May, the company added the second map to the game named Miramar, which was a desert map. This map was already available on the games PC and Xbox One counterparts. 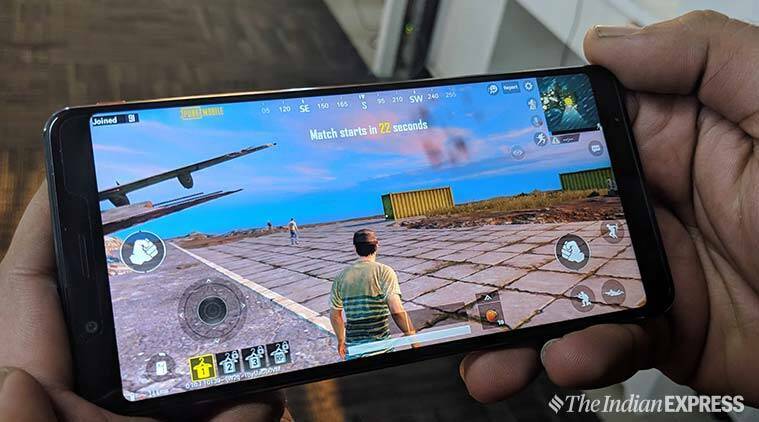 PUBG Mobile Game: PUBG Corp and Tencent Games launched PUBG: Exhilarating Battlefield as PUBG Mobile globally. Then in September, the game got another new jungle map named Sanhok. It was a much smaller map compared to the Erangel and Miramar. The game gets over much quicker with players getting face-to-face quicker. After this in December, Tencent Games announced the arrival of a snow map, namely Vikendi to the game. This gave players a chance to test their skills in adverse conditions. It also brought new vehicles like the snow mobile to roam around in the game. We got to see the first Royale Pass of the game get released with the game’s 0.6.0 update back in June. With it, the players got to complete daily and weekly missions to earn rewards. The game has since been releasing a new Royale Pass with every new season. 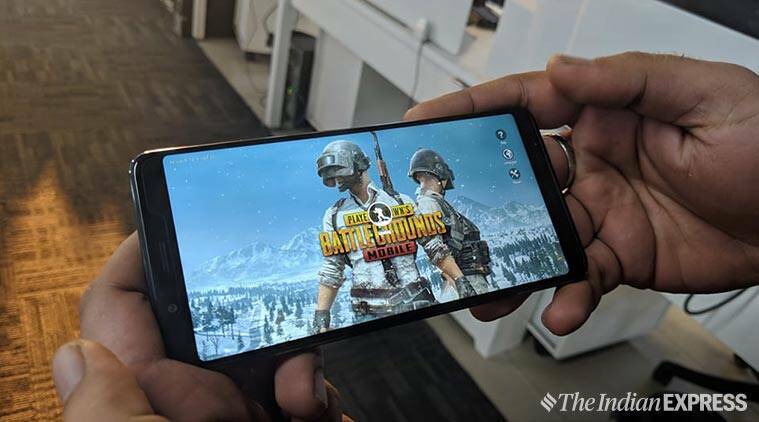 A watered-down version of the game, dubbed PUBG Mobile Lite was launched last August. PUBG Mobile Lite was targetted towards budget Android devices. However, it has since seen a slow rollout and is still not available in many countries, including India. PUBG Mobile: Lite consisted of matches between 40 players instead of the usual 100 players. The map was also much smaller (2x2km). PUBG Mobile Game: The Zombies have become more powerful with time and can do much more damage now. 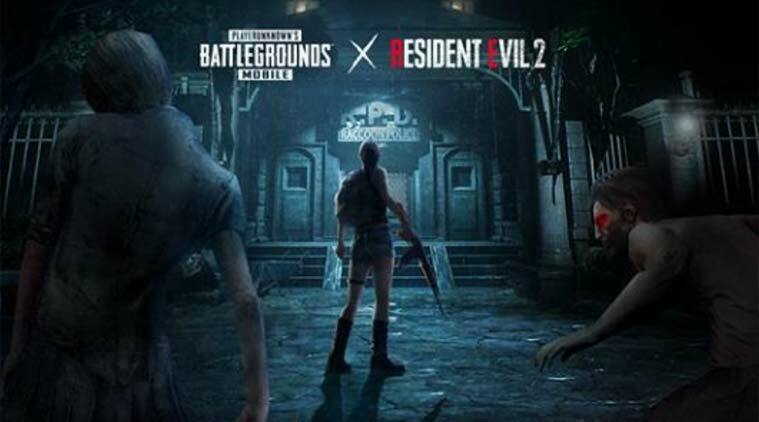 Tencent Games back in December started teasing its collaboration with Resident Evil 2. The new gaming mode was then released in February 2019 as PUBG Mobile: Survive Till Dawn mode. In the mode, players had to survive two nights at a Zombie infested Erangel map. The Zombies have become more powerful with time and can do much more damage now. Resident Evil 2 bosses also show up during the gameplay. Tencent Games has rolled out new Prime and Prime Plus subscriptions, which allow users to purchase subscription plans that provide them with free daily UC (Unknown Cash) and many other perks. The subscription plans start at Rs 79. Tencent Games recently released the patch notes for the upcoming PUBG Mobile 0.12.0 update, which will be rolling out in the next week. The update will bring a new game mode, changes to the ‘Survive Till Dawn’ mode, new weapons and much more. The game was even banned in primary schools of Gujarat by the Gujarat State Commission for Protection of Child Rights. Police in Rajkot had also banned the game in the state, however, as of now, the ban has been lifted from various cities like Ahmedabad due to public outrage. 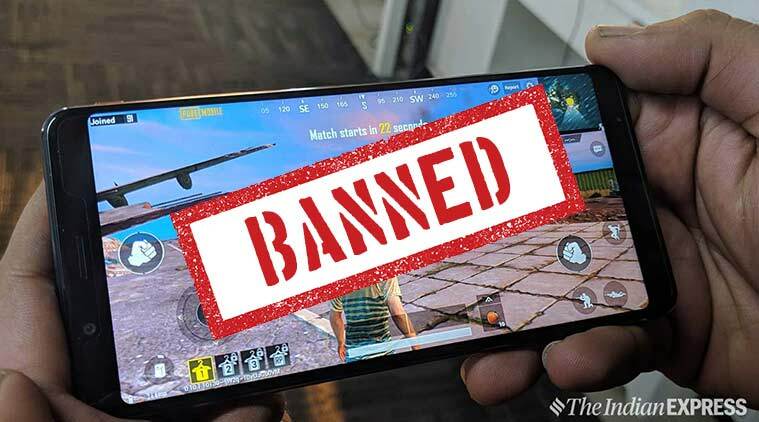 PUBG Mobile Game: The game is already banned in China and Nepal. After the Gujarat ban, parents in the UAE also appealed that the government should ban the game in the country. However, no action has been taken there as of now. The game is already banned in China and Nepal. Narendra Modi, Prime Minister of India also addressed the addiction of the game during his Pariksha Par Charcha 2.0 by answering a question raised by a concerned parent with the statement “Yeh PUBG wala hai kya?“, which means Is he a PUBG gamer?